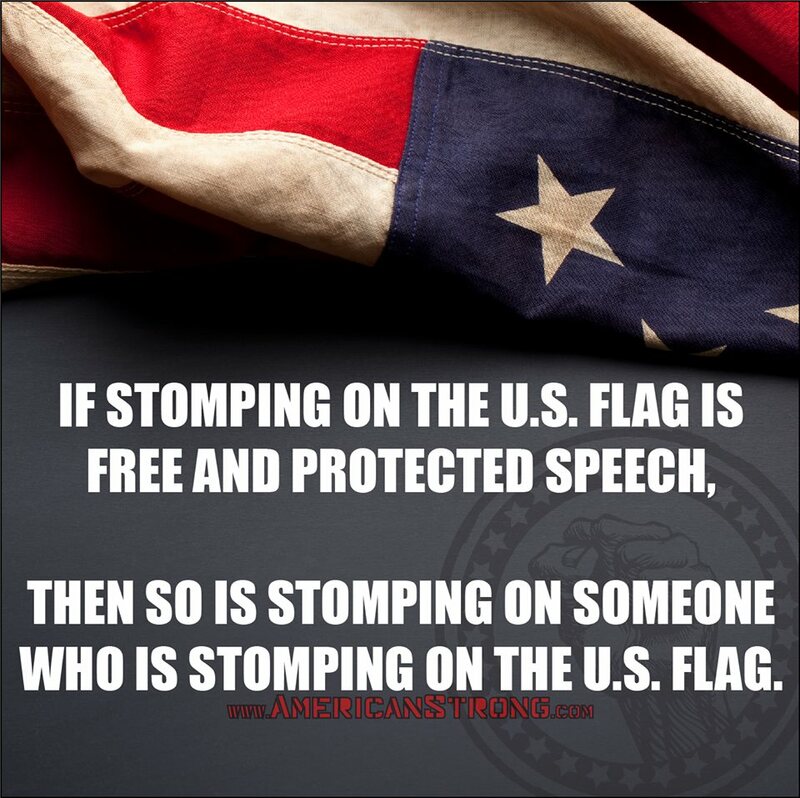 HomeIf the Flag of the United States of America offends you, then you’re in the WRONG Country! ← NEVER BUY FROM MERRY-GO-ROUND MUSIC (Wisconsin)!! !